A blank sheet of paper can terrorise any creative. Whether physical or digital, used for illustration or graphic design, this space can be a window to our imagination or a prison cell with no escape. Finding inspiration for your next graphic design piece doesn’t mean staring at a blank screen and waiting for ideas to come. They come from looking around, and every self-respecting professional has their own reference books from which to find inspiration, play around with ideas and make them their own. With a good grasp of past work and a watchful eye on current trends, creatives can better navigate the maze that is their imagination. It’s not just about technique: you need to build up a set of cultural tools for your industry from which you can create things yourself. These tools also come from the experiences of other designers, from how they have approached and solved problems. There are hundreds of outstanding books on graphic design that offer everything: from design techniques to pure inspiration, books to flick through in your downtime or keep on your desk for reference. Here we recommend seven, fully aware that this list could be practically endless. What’s difficult about being a creative is not just designing and creating the finished piece of work. It’s also running a successful freelance business, starting a new firm, dealing with clients and getting your ideas across effectively. All of the above is covered in this book, first published in 2005 but as relevant as ever today. It’s an extremely useful guide for graphic design students or those who are new to the profession. 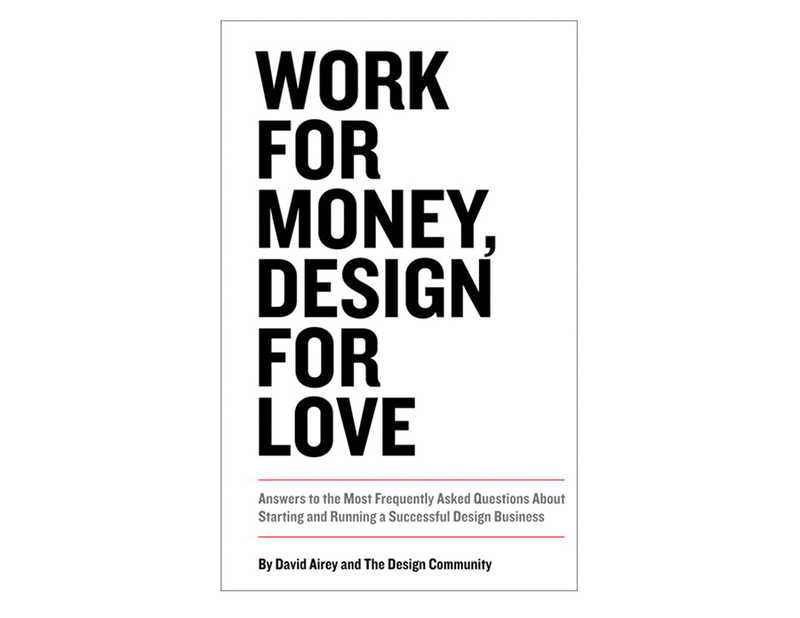 Although its design is by no means a classic, the book contains invaluable career advice from big names in the industry like Neville Brody, Natalie Hunter, John Warwicker and Andy Cruz. Published in 2017, this is essential reading for those interested in the history of communication through type. It includes all the most important typefaces produced from the advent of printing in the 1450s right up to today. 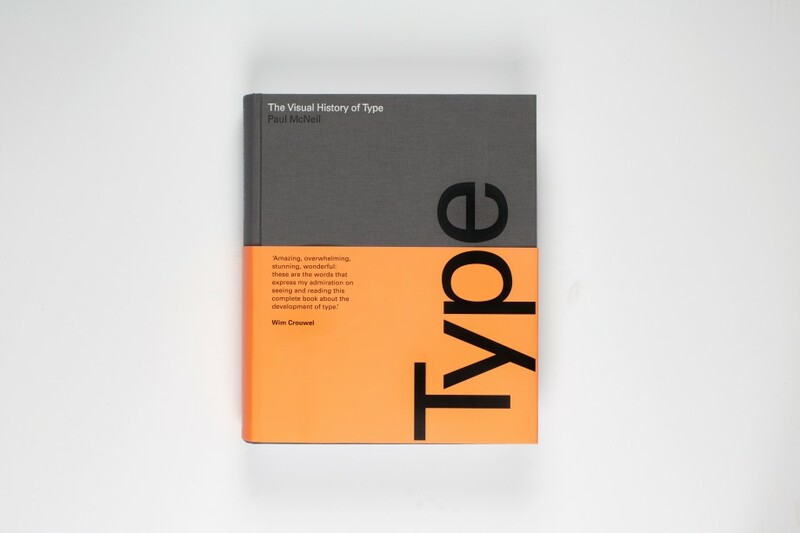 The book tells the stories behind almost 320 original type designs, the key fonts that have made history. Useful for reference whenever you need to choose, or even create, a new typeface for a project. Perfect for students, historians and design professionals alike, the book is also a design object that will grace any coffee table. Organised chronologically, it shows typefaces as they were originally designed, explaining their history and features. 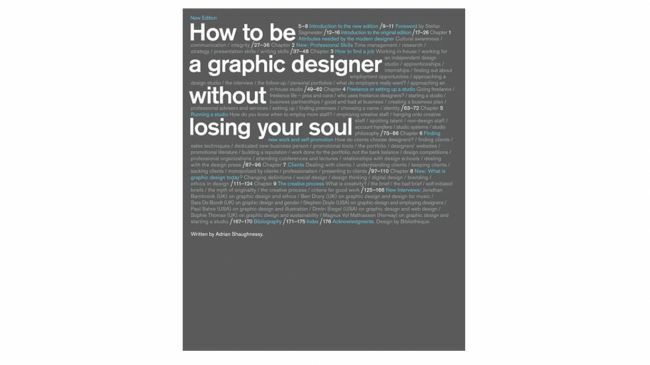 Despite its extremely long (and eloquent title), How to… should be on every graphic designer’s bookshelf. It’s part monograph, part manual, part manifesto from one of the world’s best graphic designers. 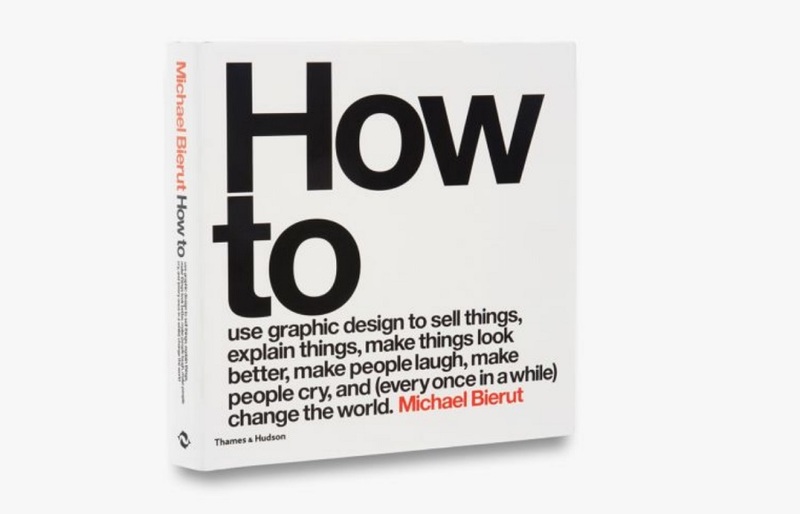 Published in 2015, it’s a journey through the creative process behind 35 projects by American design veteran Michael Bierut. Technical explanations and helpful tips provide plenty of food for thought for every designer. Immaculately laid out, the book is a design object in its own right. Published in 2015, it’s the ultimate guide to logo design, a compendium of the most iconic logos of all time. 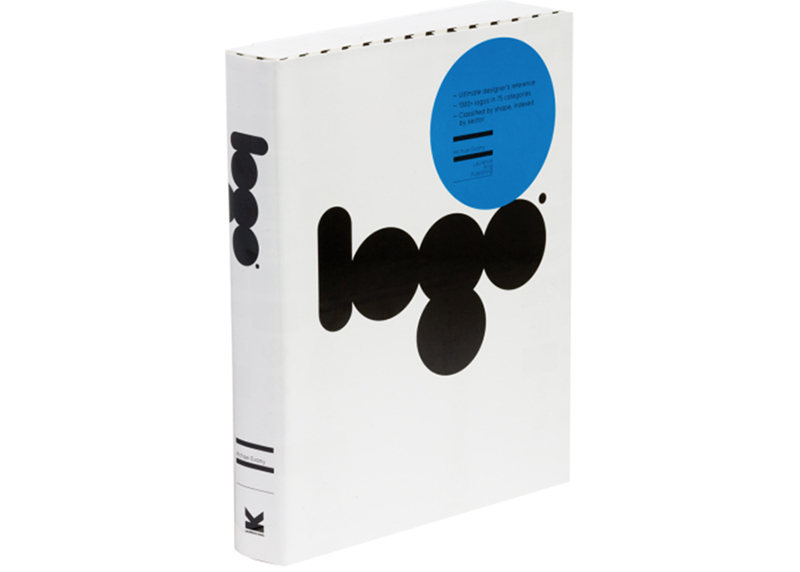 Anyone who creates logos can dip into this book and find inspiration in the shapes and colours of the world’s most recognisable logos. They might even find logos unknown to many. A collection of 1300 symbols and logotypes, with work by masters like Paul Rand and Saul Bass, as well as contemporary designers. With work by over 150 design firms organised into 75 categories, this book looks at the history, development and style of logo design. Design is (also) business. Freelancers in particular need to know how to operate and position themselves in the market. This is an essential guide to running your own graphic design business, from the first steps to how to be your own boss. The word “inspiration” is in the very title of this book. Fairly recent – it was published in 2016 – it’s a book that’s suitable for everyone, including beginners. It answers apparently simple questions which, once you scratch the surface, are much more complex, like: how do you produce a great graphic design? Without getting bogged down in technical terminology and industry jargon, the book outlines the key elements of good design with practical examples from famous designers. It encourages readers to draw inspiration from the works presented, but create new ideas, to start from an outline, but look within themselves to produce something original. 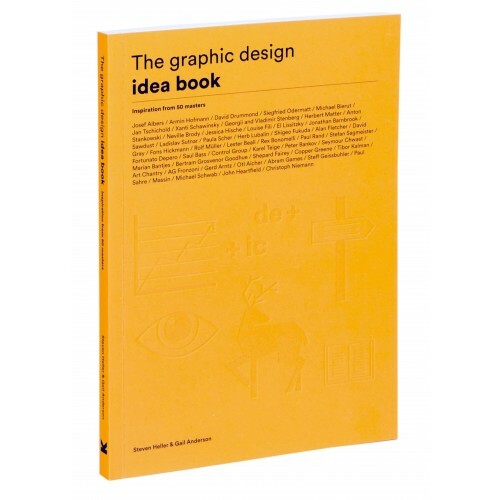 A book by the same authors as the previous one, but which looks at a more specific aspect of graphic design. 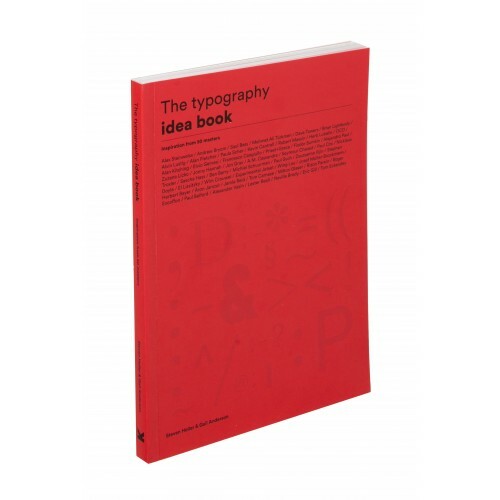 The idea is the same: to provide a guide to type design that starts with practical examples from great designers but encourages readers to create something personal.